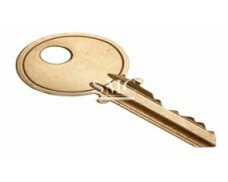 Material: CuZn90, CuZn10, CuZn85, etc. 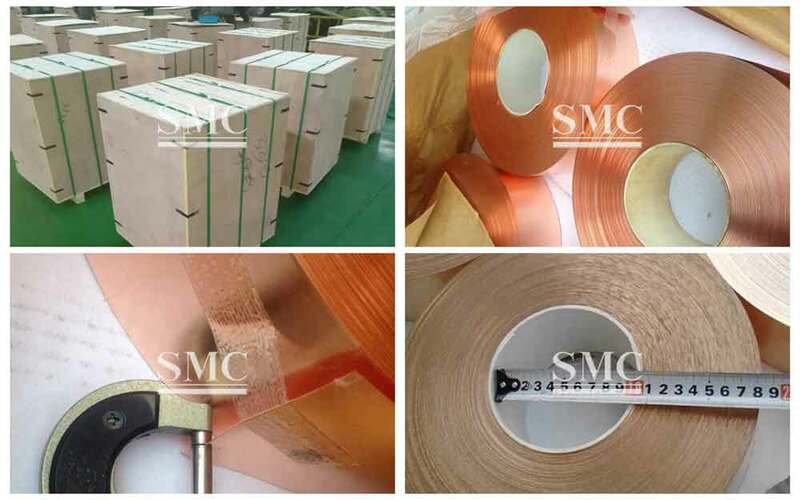 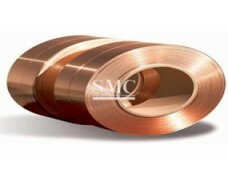 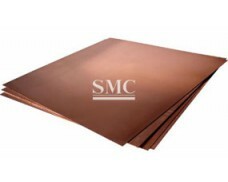 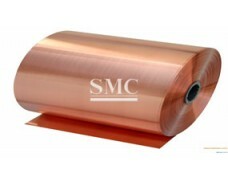 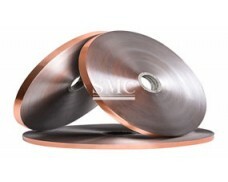 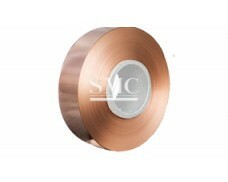 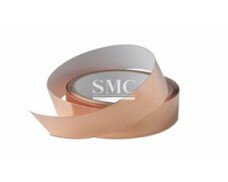 Copper products with high corrosion resistance, artistic, environmental protection, bacteriostatic, copper longevity, versatility, is aluminum, steel and other alloy raw materials can not be comparable, is one of the best building materials. 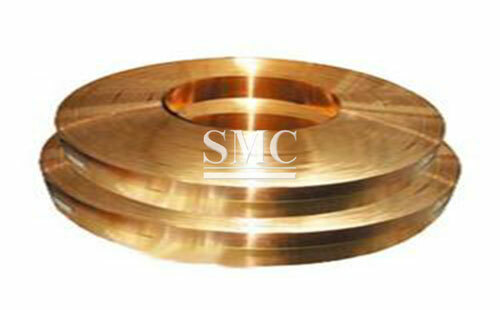 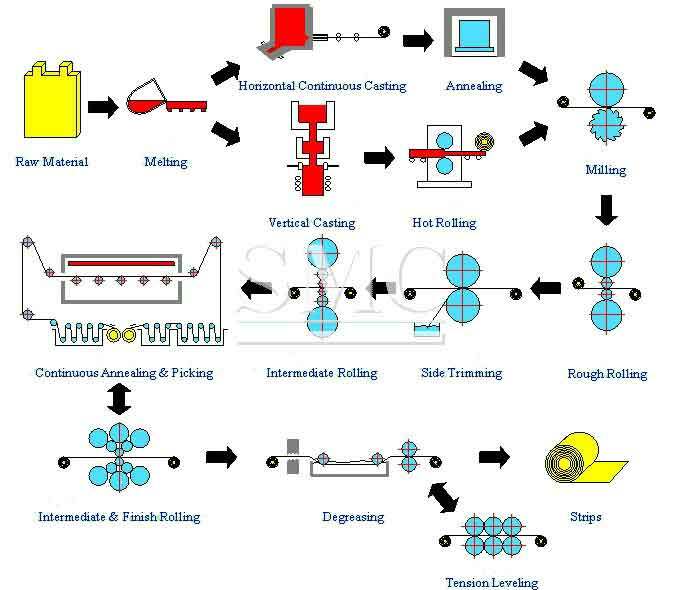 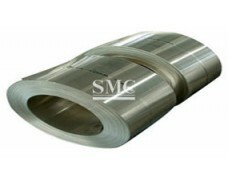 2) Width: 120mm, 140mm, 160mm, etc.